The General was a 4-4-0 steam locomotive made famous by the daring raid of Union loyalists early in the American Civil War that became known as the Great Locomotive Chase or Andrews' Raid. The locomotive was built during the 1850s for the Western & Atlantic Railroad and was still operating for that line through northern Georgia when James Andrews carried out his plan. Following the war, an event it had thankfully survived, the steamer carried out an interesting life. It was later restored and spent additional years of service on the W&A, and then later went on to operate on the Nashville, Chattanooga & St. Louis Railway mostly as a display piece. Following this stint it spent many years on static display before a custody battle ensued between Chattanooga and the state of Georgia. Today, the General sits on display at the Southern Museum of Civil War & Locomotive History in Kennesaw, just outside Atlanta. Before the raid that made the General famous the locomotive began its career on the Western & Atlantic Railroad in December of 1855 built by the Rodgers, Ketchum & Grosvenor Locomotive & Machine Works of Patterson, New Jersey. It was a 4-4-0 American Type, the common wheel arrangement used by most railroads at that time, and was intended for use in both freight and passenger service. The W&A began nearly 20 years earlier, founded on December 21, 1836 as the Western & Atlantic Railroad by the Georgia General Assembly to connect the port of Savannah with some point in the Midwest. 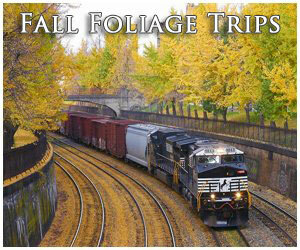 Ultimately, the W&A was able to build a line from what became known as present-day Atlanta to Chattanooga, Tennessee. 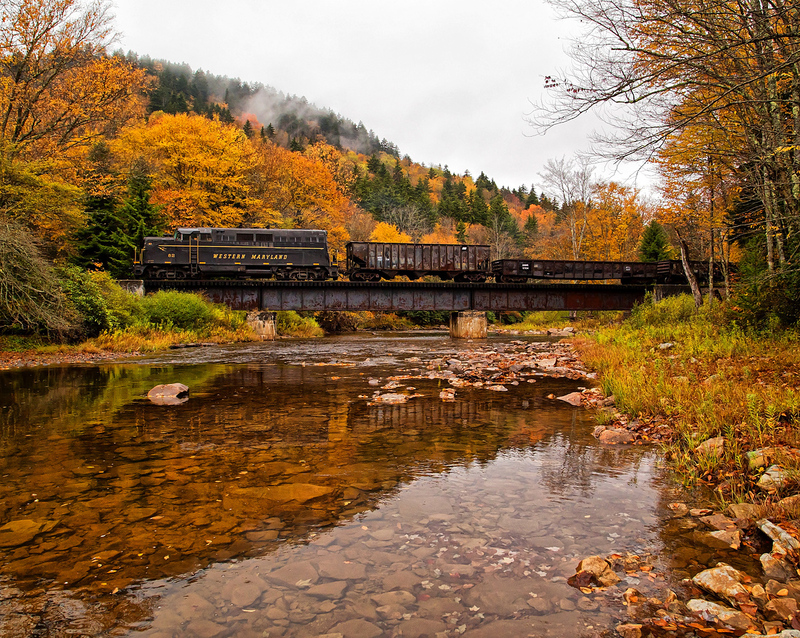 It was over this route that the legendary Great Locomotive Chase occurred and interestingly it is still owned by the state today, leased out to CSX Transportation for freight service. For seven years the General operated near-daily service until that fateful day in the spring of 1862 exactly one year into the Civil War. On the morning of April 12th, James J. Andrews (a civilian spy and scout) along with nearly two-dozen Union soldiers and one other civilian nonchalantly boarded a northbound train out of Marietta, Georgia. At the small outpost of Big Shanty (now known as Kennesaw) while passengers and crew enjoyed breakfast at the Lacy Hotel next-door Andrews' team sprang into action, jumped into the cab of the General and lurched out of the station while stunned onlookers watched. 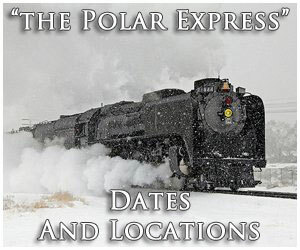 The train's conductor, William Allen Fuller, did not hesitate to chase after his train as soon as he was aware of what was going on. Unfortunately, Fuller was unable to catch up to it on foot but this did not stop him and the chase was on. Andrews' raiders had their own problems to deal with, however. The team was neither large enough nor had adequate time to inflict serious damage as intended on their northward journey. In most cases they were no more than 10 or 15 minutes ahead of their pursuers, which only gave them time to cut telegraph wires and either rip up a rail or lay ties across the tracks. Andrews hoped to be able to take the General all of the way to Chattanooga and aid Major General Ormsby M. Mitchel whose army was marching south through Tennessee and hoped to capture the city. Unfortunately, the raiders were too slow and ran out of time. Forces in Chattanooga under General Beauregard were able to learn of Mitchel's intentions and eventually got word from Fuller of Andrews' attempts. At 116.3 (just 18 miles south of Chattanooga) the General ran out of fuel and water. With forces closing from north and south the raiders abandoned the locomotive and most were captured a few weeks later; some escaped, others were released, and a few (including Andrews) were hung as spies. 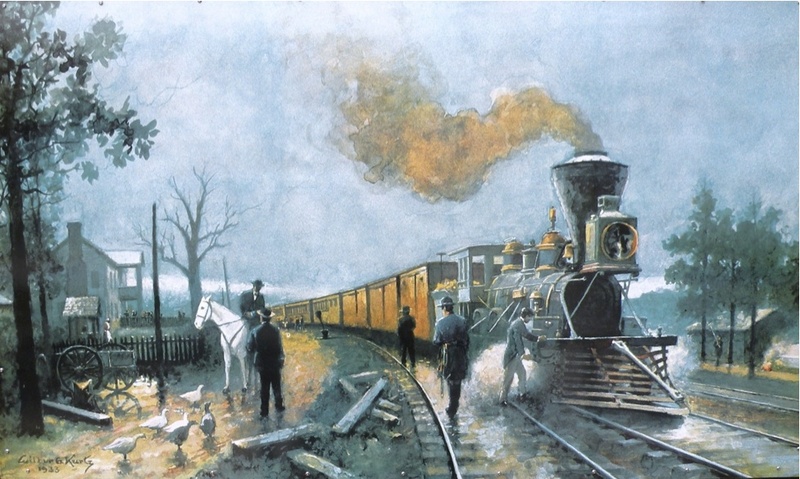 Following the Great Locomotive Chase the General ran into more trouble during the war; it was nearly destroyed in Atlanta during August of 1864 when General John Bell Hood attempted to destroy as much equipment as possible to render it useless to approaching Union forces under the command of General William Tecumseh Sherman. 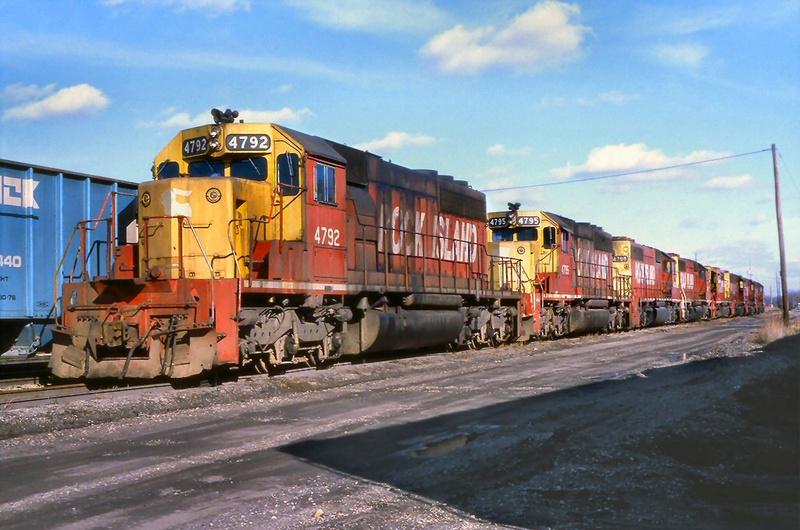 Despite being severely damaged the locomotive survived the incident and was stored, unused and mostly untouched by the United States Military Railroad Service. Here the 4-4-0 sat until the war ended, when it was restored and put back into service on the Western & Atlantic. 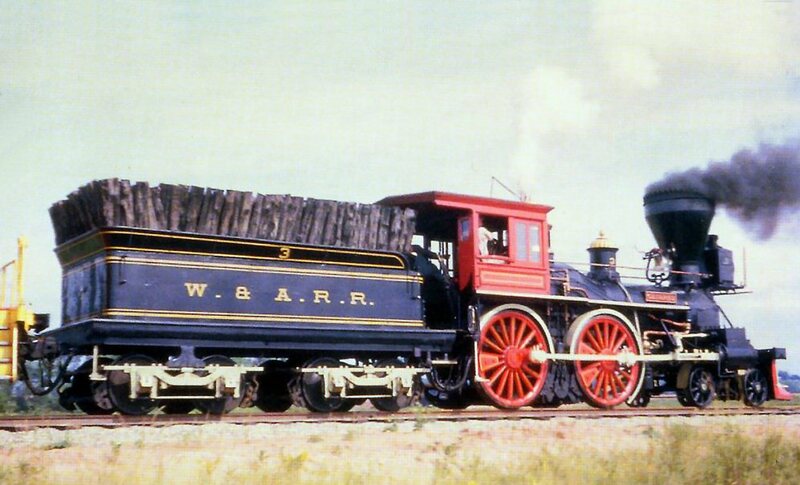 During the 1870s the General was rebuilt with a new boiler, had its balloon stack replaced with a diamond version, and was redesigned to burn coal over wood among other updates. These changes gave the locomotive an entirely different look from its appearance during the chase. 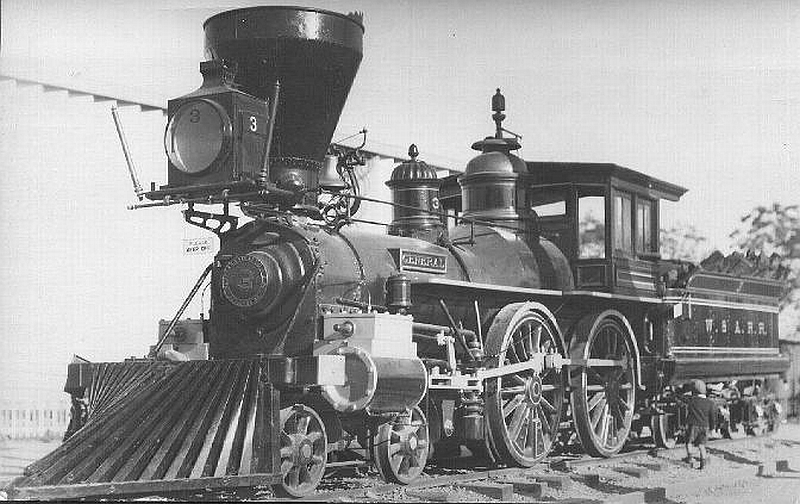 During the late 19th century the 4-4-0 was leased out to the Atlanta & Florida Railroad before finally being retired in 1891. By that date the W&A was now under the control of the Nashville, Chattanooga & St. Louis Railway (NC&StL) which recognized the significance of the General and wished to have it restored for the World's Columbian Exposition (World's Fair) in Chicago during 1893. 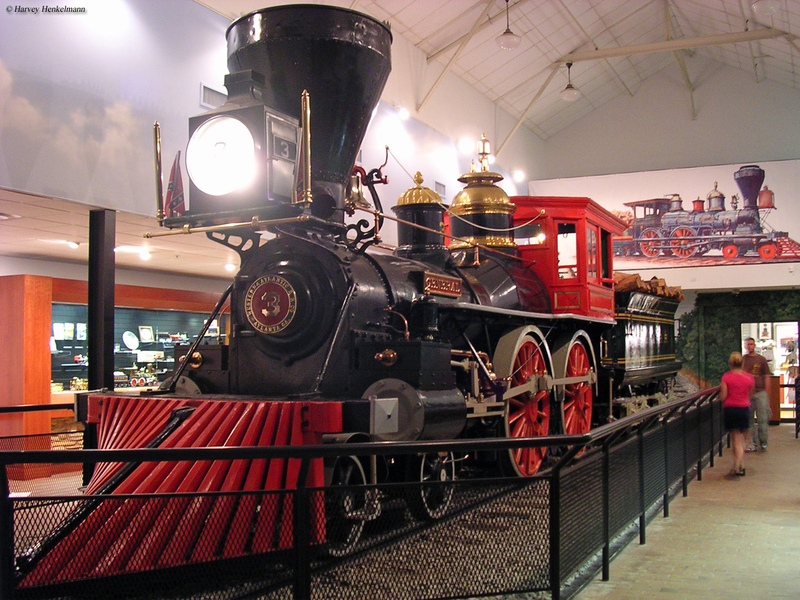 Following this stint the steamer was again retired in 1901 and placed on display at the Chattanooga Union Depot. Here the locomotive sat for more than a half-century although it was occasionally shown at various exhibitions and fairs. 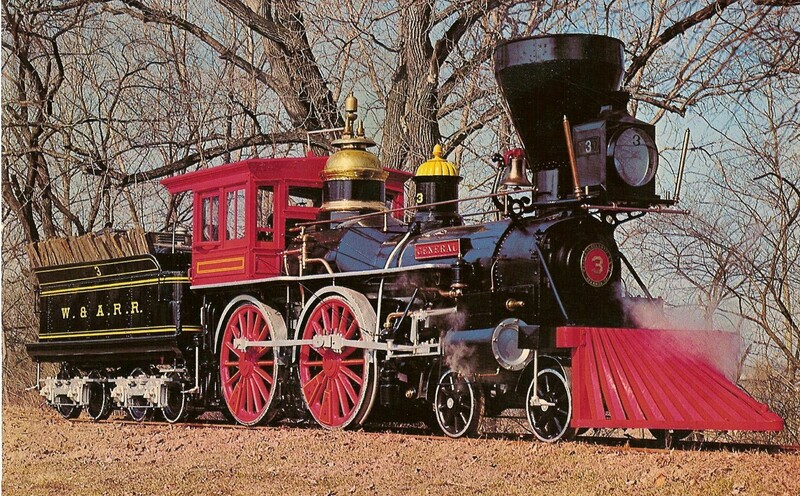 In 1959 the Louisville & Nashville (which controlled the NC&StL since the 1880s) wished to restore the General back into operation for the Civil War Centennial and again the locomotive received updated components including a conversion to burn oil as well as updated air brakes. It was around this time that battle over the steamer ensued between Chattanooga, the state of Georgia, and even New Jersey where it was originally built. 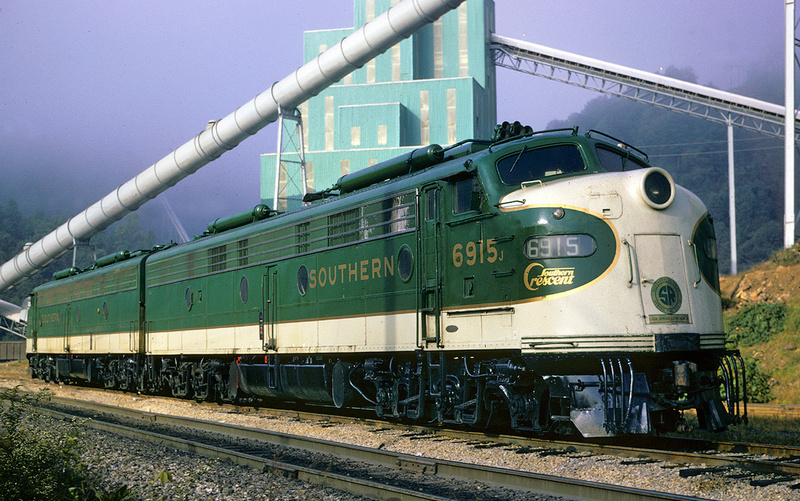 The most intense fight, however, was between Chattanooga and Georgia that eventually wound up in the U.S. Supreme Court which ruled that, as owner, the L&N had final say on the locomotive's disposition. 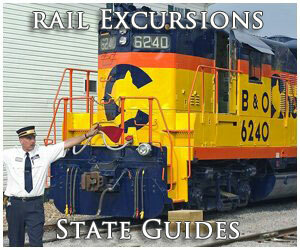 During February of 1972 the railroad formally donated the General to the state. It sat on display in Kennesaw for a few months before being a prime attraction at the Big Shanty Museum that opened on April 12, now known as the Southern Museum of Civil War and Locomotive History. To learn more about the General's current disposition at the museum please click here. 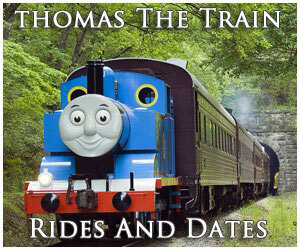 Home › Steam Locomotives › The "General"